This is the big final for the book cover wars for 2013/134 - are you ready to vote? Over the last four weeks, different authors and illustrators and publishers have battled for their book covers to be voted into the grand final. As a result, we now have five worthy winners who now have the chance to be crowned with the title 'Mr Ripley's Enchanted book cover of the year'. So without any further waiting, let the final battle commence . . . .
A big thanks also to everyone who has voted and left comments - around 1100 votes have been cast over the last four heats! As a voter, not only will you get the chance to choose your final favourite book cover, but you will also be in with the chance to win a great prize. One signed copy of Matt Whyman's - The Savages, a signed Angie Sage promo Fyre postcard and a fantastic rare Sean Williams - Twinmaker medium adult T-shirt (kindly donated by Julie Pike) thank you very much! BOOK COVER WARS FINAL: FAVOURITE BOOK COVER? 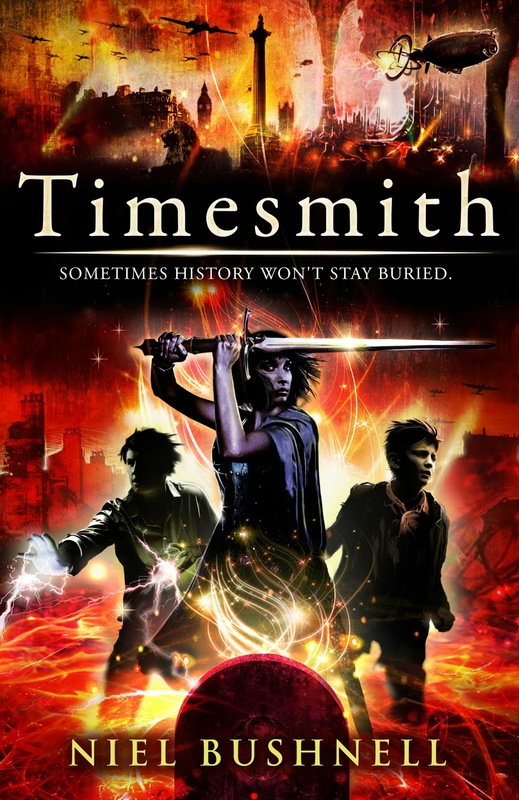 Book One: Niel Bushnell - Timesmith ( The Timesmith Chronicles) - Published by Andersen - 14, March 2014 - Designed by James Fraser, art editor Kate Grove. 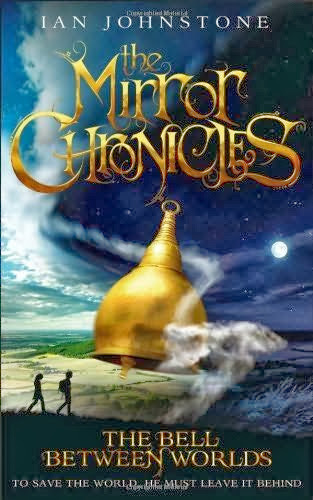 Book Five: Ian Johnstone - The Bell Between the Worlds ( The Mirror Chronicles) - Published by HarperCollins - 6 June 2013 - Designed by Blacksheep UK. Let the voting commence on this years Book Cover Wars Final 2013/14. 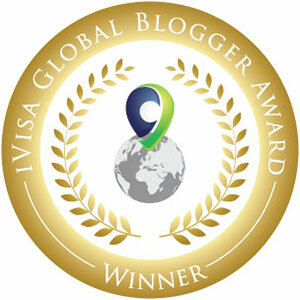 Please leave your comments on the post to win that signed book. Also if your really nice give us a mention use #bookcoverwars on Twitter or share on Facebook. No hesitation with this one Timesmith gets my vote! My vote goes to TERMINAL. Do you know it is the final instalment in the amazing TUNNELS series? Timesmith for me! I love the panorama of future/past London in the top of the cover. Good follow on from Sorrowline too. Hi, Vincent. No prizes for guessing which one I voted for. looks like you are using a lo-res scan for Dan though. Anyone who not only writes the book but also produces such a fabulous cover gets my vote! I would love TERMINAL to win. 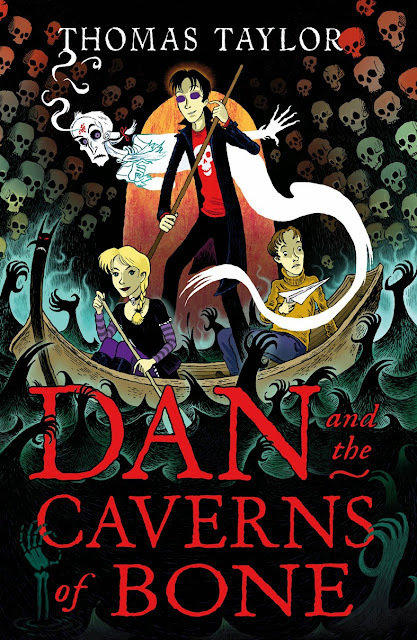 The series has some stunning cover designs by David Wyatt and it's a pretty good read too! 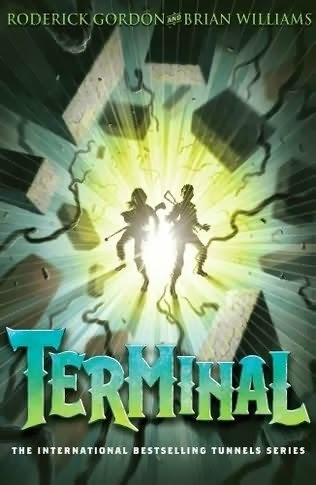 Terminal is the finale in this superb series. Voted for Fury. Awesome cover! Dan and the Caverns of Bone is fun, colourful and has just the right amount of story detail to catch a Young Reader's eye, which is what book covers are all about, I think. I'm going for Dan & the cavern of Bone because 1. 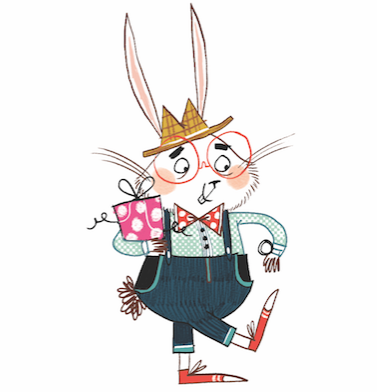 I like the look of it & 2 I am impressed by writer/illustrators who are any good. The Fury is the most terrifyingly beautiful cover I've seen in a long time, how can everyone not be voting for it! 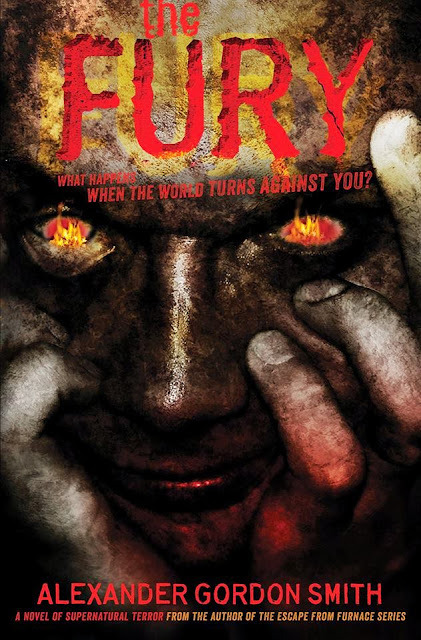 The cover for The Fury is moving, chilling and disturbing: everything a horror cover should be. I bet the content is every bit as captivating. well done to that illustrator/designer!! Caverns of Bone-so much there to please & entertain the eyeball for many a moment. My favourite by far is "The Bell Between Worlds" Great cover and brilliant book!! Obviously Timesmith is the One!